Comedian Sean Hughes talks to Janice Forsyth about teenage angst, elocution and his new show Penguins. 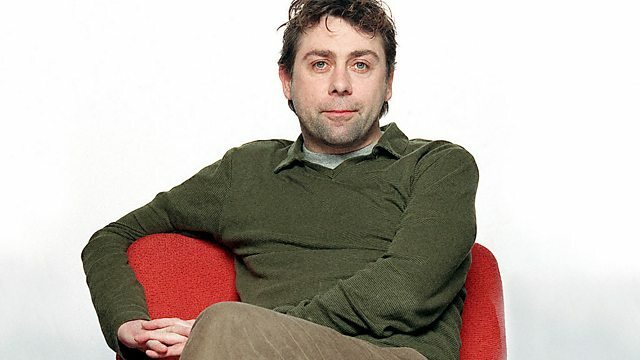 Janice speaks to comedian Sean Hughes about teenage angst, elocution and his new show Penguins. Crime drama Shetland is back on TV - Alison O'Donnell who plays Tosh, and executive producer Elaine Collins talk about the new series. Pointy-eared and anarchic, The Borribles are back. The cult children's books are being reissued, nearly thirty years after the final book in the trilogy was delayed after fears they glamourised lawlessness. Following the announcement that BBC3 is to be axed, Janice asks what the consequences of moving content to online only will be, and what needs to be done to cater for a younger audience of television viewers. And as an exhibition celebrating Gerry Rafferty's life and work opens in Paisley, his daughter Martha, artist John Byrne and music critic Fiona Shepherd discuss the exhibition and the reason for bringing it back to his home town.